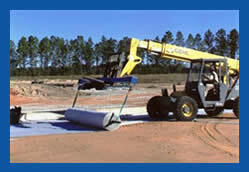 Ultra-Con’s complete umbrella of services includes every aspect of Civil construction. 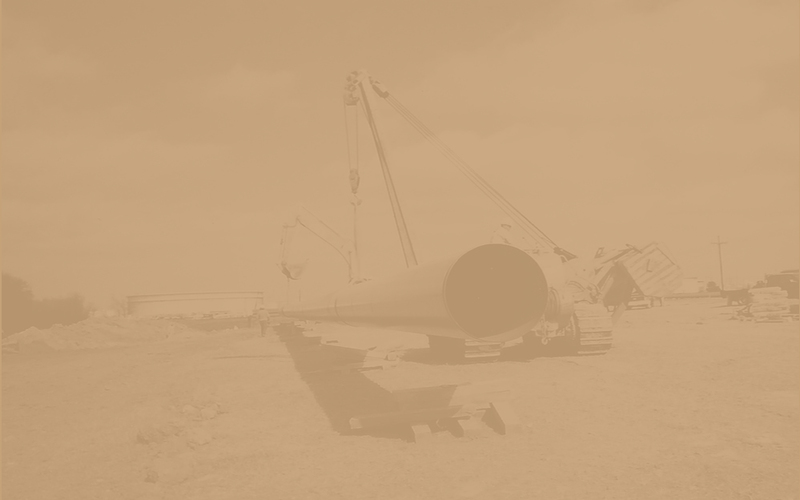 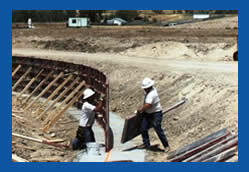 We have a proven track record of completing large scale projects throughout the United States. 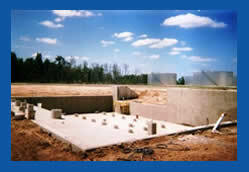 Our experienced team is capable of performing single phase or turnkey projects, regardless of size.